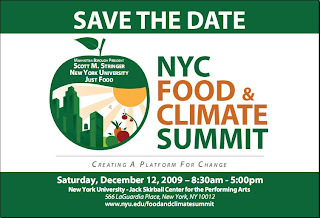 Registration begins tomorrow, Thursday, November 12th for Manhattan Borough President Scott Stinger's and Just Food's Food and Climate Change Summit. 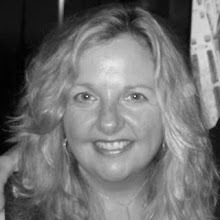 Lighthearted Locavore is a partner organization, and I sat on the steering committee. If it's anything like last year's Food Politics Conference, this will be an inspirational, action-oriented and informative day. And, no doubt, there will be a long wait list and soon. So register right away.